Yarrabank Sparkling, Chardonnay and Cellar Door exclusive aromatic whites are some of the exciting new release white wines included in this Yering Station Estate white pack. Twice a year the packs will include a cellar door exclusive or museum wine for you to share with family and friends. Enjoy 6 bottles from our Village and Estate ranges delivered quarterly to your door. Enjoy the renowned red wines from Yering Station with this specially selected pack of Pinot Noir, Shiraz Viognier and Cabernet Sauvignon from our current release Village and Estate ranges. Twice a year the packs will include a cellar door exclusive or museum wine. 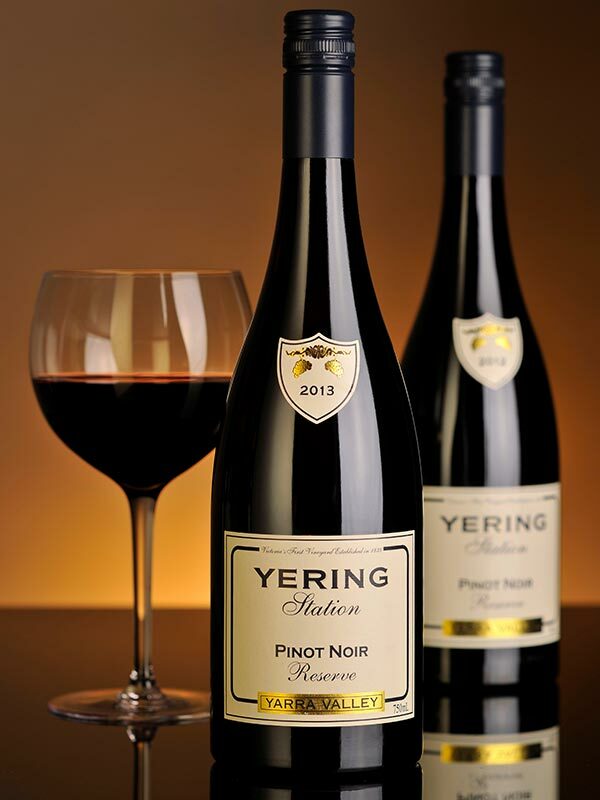 The Yering Station Estate Red pack will be delivered quarterly to your door. Designed for you to get a taste of what we do best. Enjoy 6 bottles of our current release Village, Estate and Cellar Door exclusive wines delivered quarterly to your door. This mixed selection gives you the best of both worlds enabling you to enjoy the stunning wines from Yering Station all year round. Our winemakers have carefully chosen a selection of Yering Station's finest including latest release wines from our Estate and Reserve tiers. Each pack will also receive a specially selected museum or single vineyard wine. These wines are perfect for those upcoming special occasions to share with friends and family and will arrive four times a year. Exclusive limited number of members. The 1838 club is new to Yering Station, offering exclusive access to some of the finest Yering Station wines that are carefully selected by our winemakers. This club includes four Reserve wines, and two wines selected from our Single Vineyard, museum and Yarrabank wines. * You will be charged for the number of shipments you would like to send to your special someone. Remember that shipments are shipped quarterly, so choosing four shipments means a whole year of wine! All packages ship quarterly and prices include shipping.